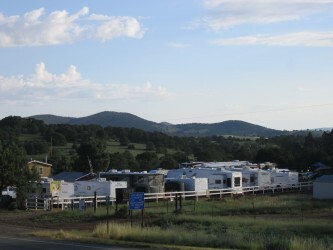 Nestled in the mountains just north of the town of Ruidoso, Stone Mountain Lodging and RV Resort is located in the heart of Billy the Kid country. Offering great values for RV and tent camping as well as cozy cabins, this horse-friendly pet-friendly campground offers relaxation and adventure year-round. 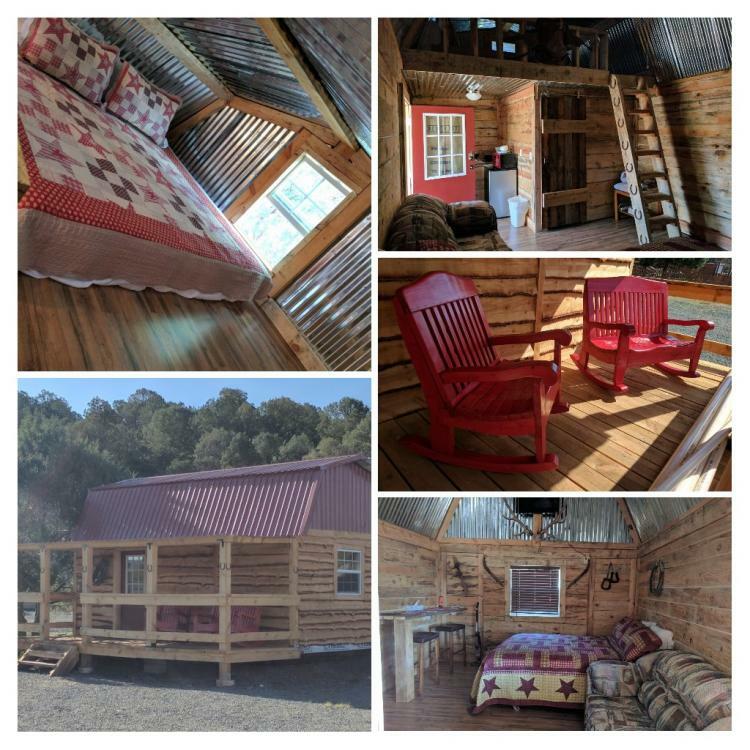 If you are searching for a cozy mountain resort near Alto, Capitan, Ruidoso, Nogal, or Carrizozo, this could be your perfect destination! Campers at Stone Mountain have their choice of 13 spacious RV sites including full hookups, shady tent sites, and unique cabins for extra comfort. This is the ideal spot for equestrians! Stone Mountain is the only campground in the area that offers horse camping! Bring along your horse or mule, electric fence, tethering, panels, etc. and setup camp! All guests are welcome to enjoy the garden, the spacious picnic area with tables, gas grills, and fun water features for the kids! Campers have access to laundry facilities, restrooms, showers, and free Wifi. Visitors to Nogal have a plethora of options when it comes to outdoor recreation and family activities. Whether you visit Ruidoso downs, fish, zipline, golf, or test your luck at Mountain Gods Casino, there is a little something for everyone in this area. If you’re looking for a day trip, head over to the Village of Capitan and explore Smokey Bear Historical Park and Fort Stanton – Snowy River Cave National Conservation Area. Nearby Historic Lincoln is the site of Billy the Kid’s last escape, and there are numerous trails in the area for hiking, biking, and horseback riding. 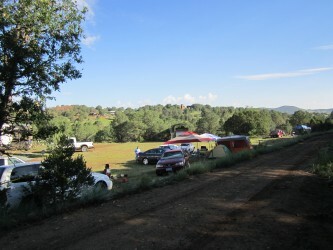 Ready to plan your southern New Mexico camping getaway? 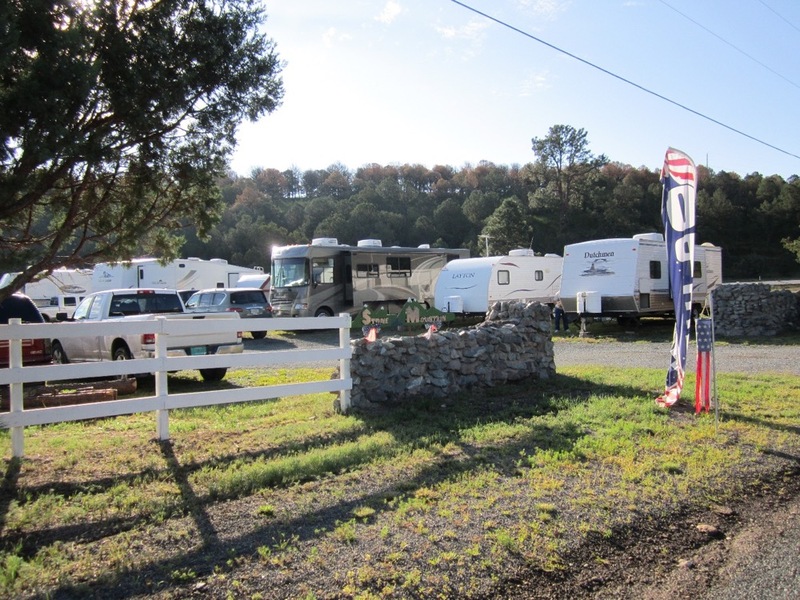 Stone Mountain Lodging and RV Resort is the perfect spot for horse enthusiasts, families, and campers looking for a peaceful retreat in a gorgeous setting. Book your stay today on Camp Native!